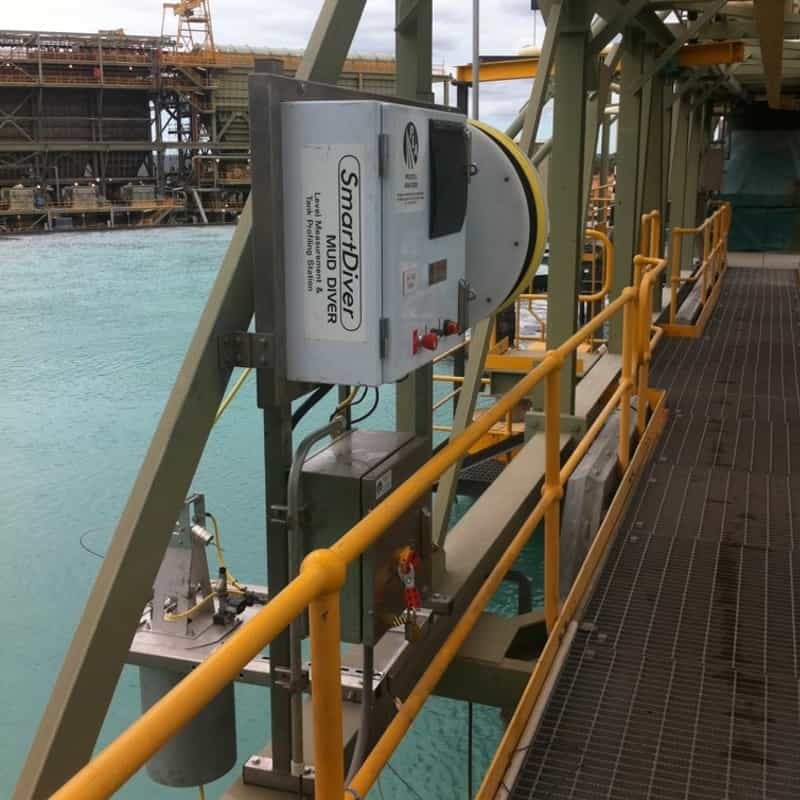 Rugged Process Analyzers for Mining and Minerals Processing: Clarifier, Thickner, Washer and CCD Mud Divers. Analyzers specializing in high-scale and high-temperature applications. PLA (Precision Light & Air) is an instrumentation manufacturer specializing in process analyzers. Their analyzers are particularly suited to high-scale and high temperature applications as seen in the mining industries.